With ChooseBy, everybody has the chance to advertise free of charge information about green marbles and natural products. Sign up now the complete encyclopedia: all ChooseBy services are free of charge. 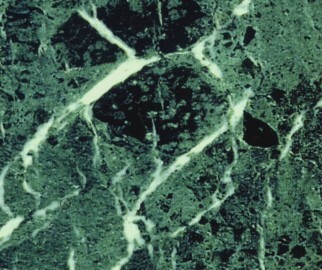 Therefore, the present sample is used only to give an approximate idea of the green marble Verde Issorie. Abrasion resistance : 0,87 mm.